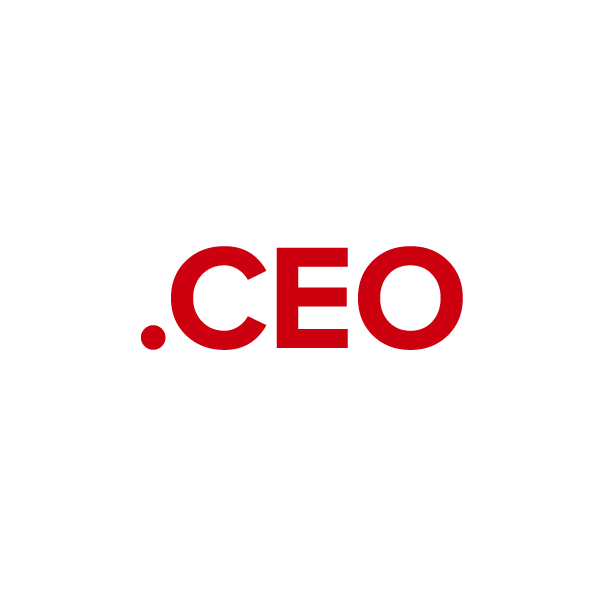 Intended for chief executive officers worldwide, .ceo is an exclusive domain extension. It provides a secure virtual space for sharing ideas, networking, and strengthening global ties. It's perfect for any CEO, regardless of company size or location. Register your .ceo domain name through Namecheap and join the million-plus happy customers who already enjoy our stellar service and quality guarantee. Dynamic DNS support, URL and email forwarding, WhoisGuard privacy protection and more – all included free.